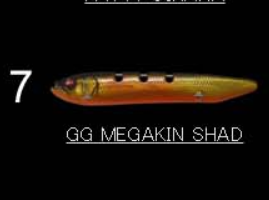 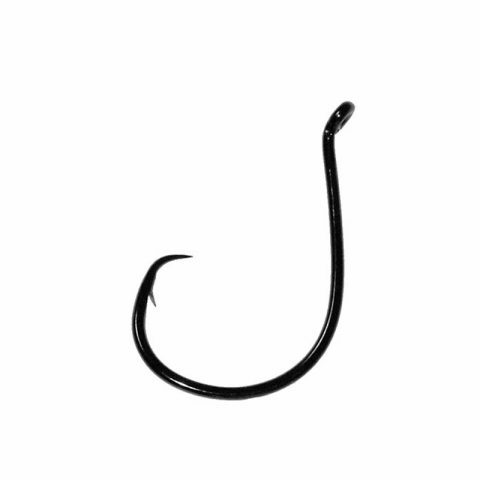 When using this hook anglers do not strike on the bite, rather the fish is allowed to run with the bait and as the line comes tight the hook will roll into the corner of the fish’s mouth. 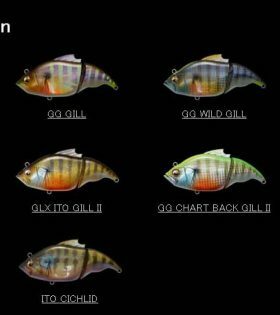 This offset circle design is the perfect deepwater bottom fishing hook with paternoster dropper-style, rigs or normal boat fishing with cut baits. 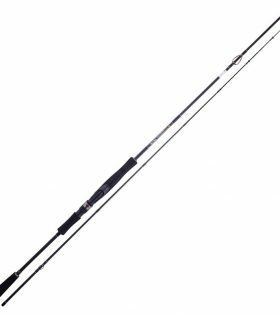 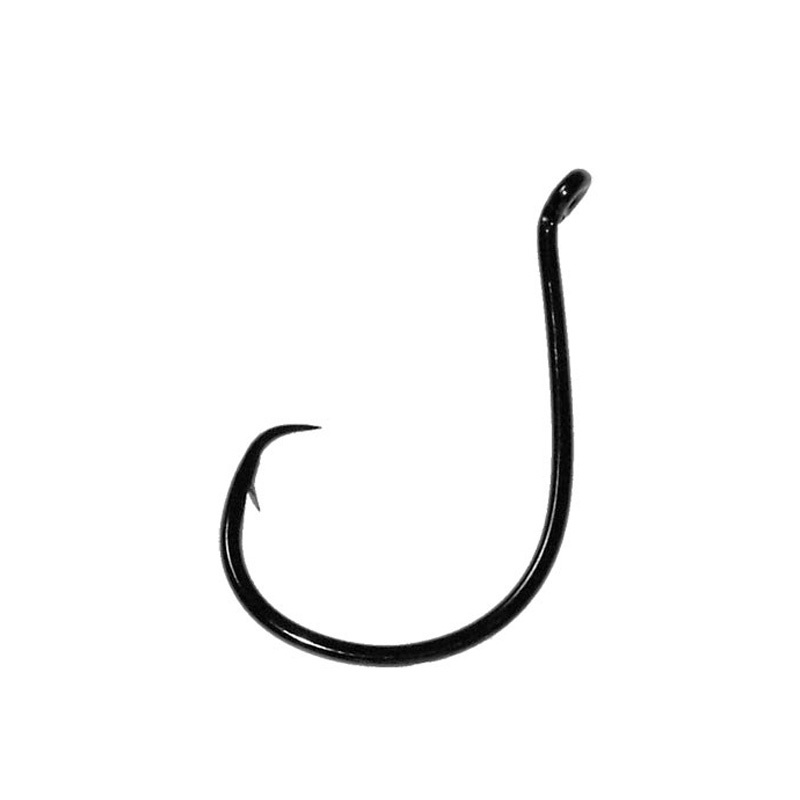 Our best selling hook popular across a wide range of sizes. 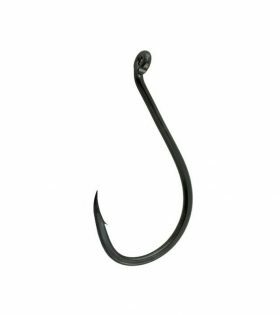 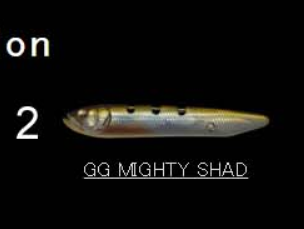 This is an exceptionally versatile hook pattern and is also widely used as a light weight live bait hook for many species.